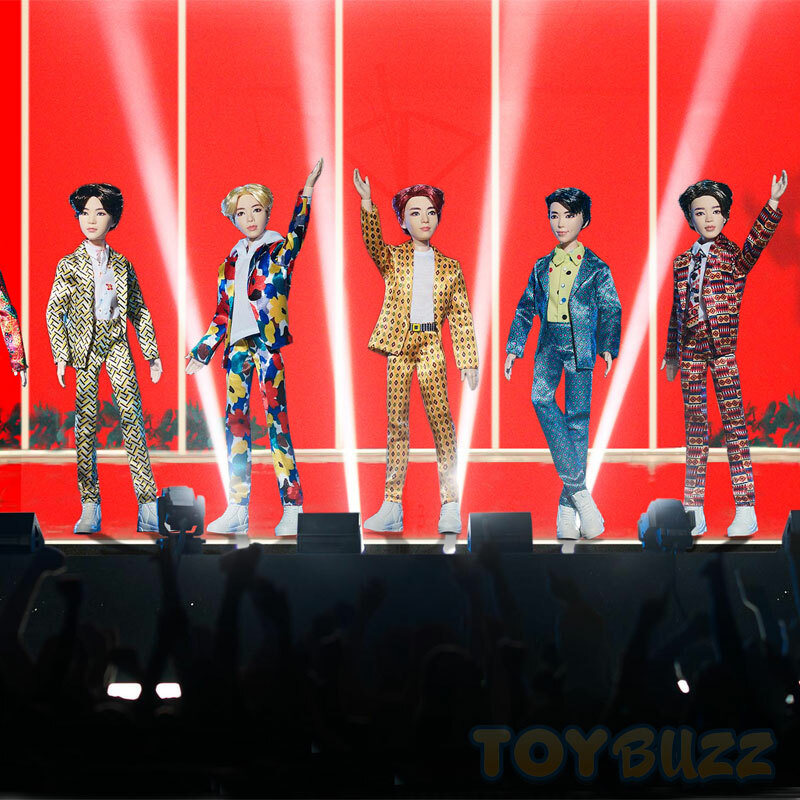 Mattel and BTS are joining forces to launch Barbie BTS Dolls, arriving on store shelves on September 1st. 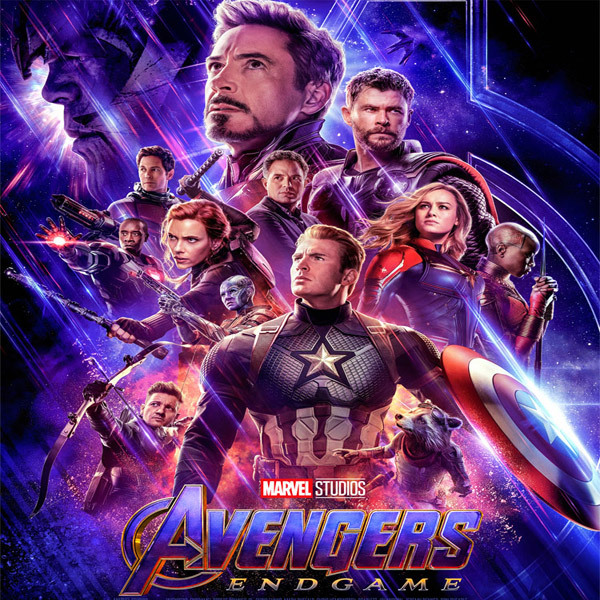 Marvel Avengers: Endgame toys have launched on store shelves ahead of the movie’s release later this month. 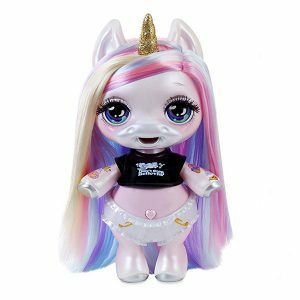 Here is a full listing of the new Avengers toys to look out for. 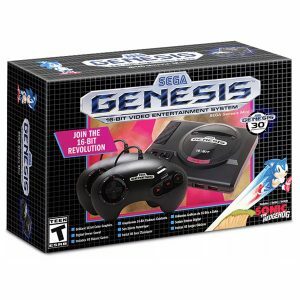 In celebration of the Genesis’s 30th anniversary, Sega Genesis Mini / Mega Drive Mini set to launch in September with 40 games, varying by region. 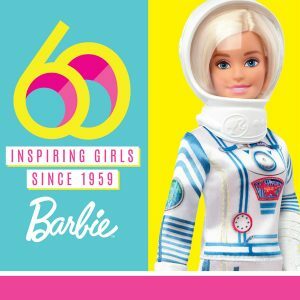 Celebrating 60 years of Barbie, Mattel unveiled commemorative 60th Anniversary Barbie dolls and its latest Barbie offerings at the 2019 New York Toy Fair. 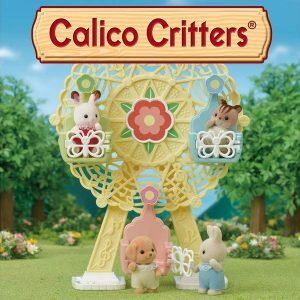 With Easter around the corner, we’ve compiled a wonderful collection of Easter gift ideas for your Calico Critters fan. 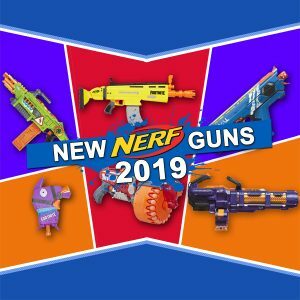 Hasbro reveals its line of new Nerf guns of 2019 at Toy Fair 2019. 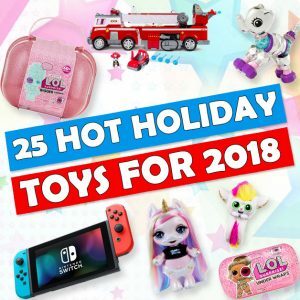 Here is a list of all the new Nerf guns for sale this year. 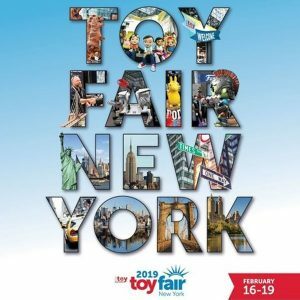 Mattel revealed the new Toy Story 4 toys at Toy Fair New York 2019. 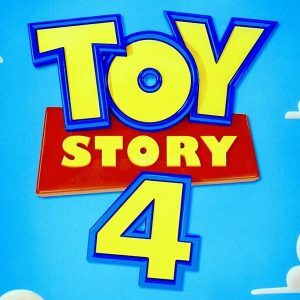 Here’s a complete listing of the Toy Story 4 toys slated for release later this year. 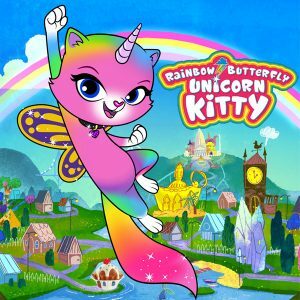 Our editors met up with industry veteran, Kevin McNultly, from Endless Games for an interview about the company’s latest board games. 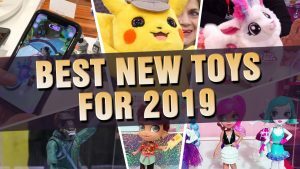 See all of the coolest and best new toys of 2019. 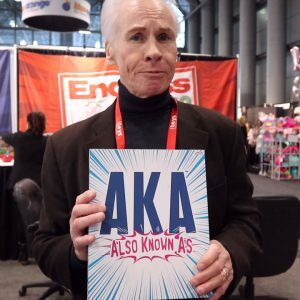 The Toy Association’s trend experts unveiled the six top trends for 2019 at Toy Fair New York: Unboxing 2.0, Compound Crazy, Retro Toys, Foodie Fun, Inspirational/Aspirational Play, and Explosive Entertainment! 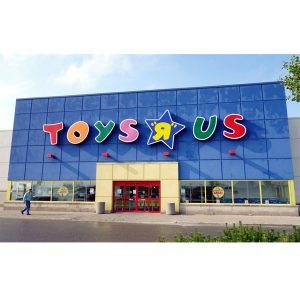 After the demise of Toys ‘R’ Us last year in the U.S., the beloved toy chain is slated to make a comeback this holiday season under a brand new name. 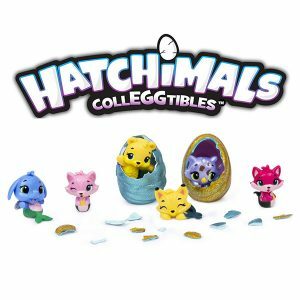 The most exciting Hatchimals CollEGGtibles yet – Mermal Magic (Season 5) have washed ashore on store shelves.